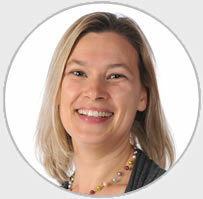 Vanessa Girling grew up in Ipswich and studied to become a teacher at Canterbury Christ Church University. She has been teaching for 11 years across a variety of schools in Suffolk, mostly within Key Stage Two. She has also had the role of PE coordinator within these schools. 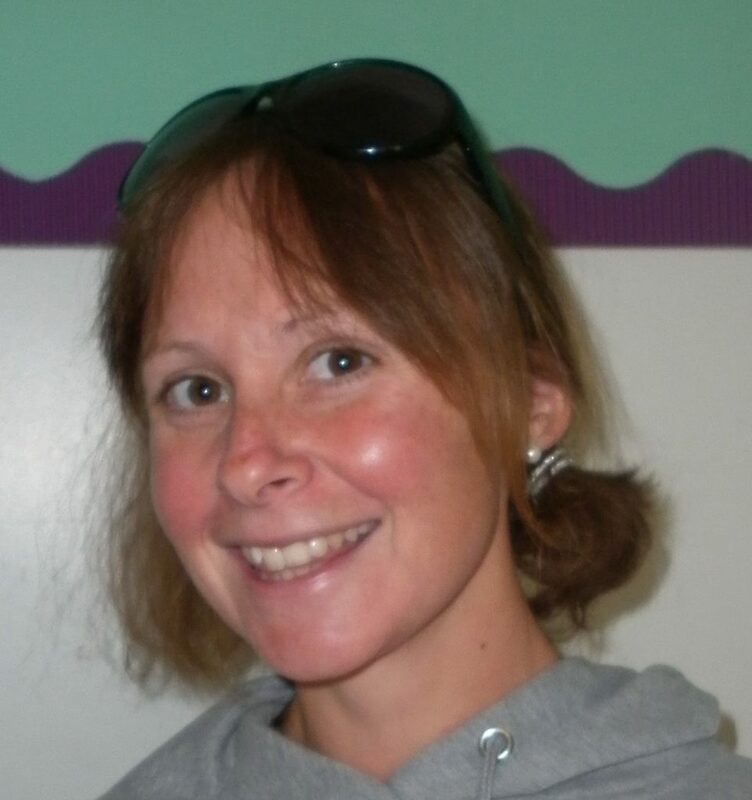 Vanessa rejoined Woodbridge Primary in September 2018 as part of the Year 6 team, as well as PE Coordinator. She is delighted to be back! 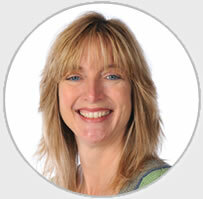 In her spare time, Vanessa is a keen runner, fitness enthusiast and has an interest in the natural world. She also looks after and owns her own horse. Furthermore, she is a mother of 3 bubbly children. Jane Tomlinson was born on the Isle of Wight but spent most of her childhood in Suffolk. She qualified as a Registered General Nurse in 1990, then trained to become a specialist nurse and worked in Intensive Care for six years. Jane took a step back from nursing to raise her two boys and began working at Woodbridge Primary School in 2000; she started as a Learning Support Assistant and then became a Teaching Assistant. Jane has worked across all year groups but is currently assisting in Y6.